Lisa Schettler is the Communications Coordinator. She works part time overseeing Saint Michael’s social media and is in charge of the WINGS newsletter. 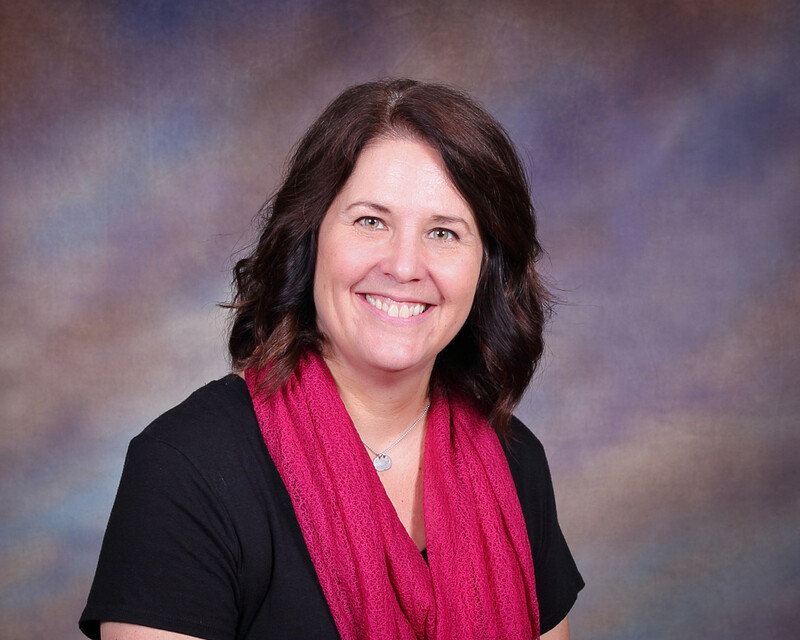 Lisa also works full time as an English and speech teacher at Ralston High School where she has been since 1992. She received her Bachelor’s Degree from the University of Nebraska at Lincoln and her Master’s Degree from Peru State College. Lisa and her family have been members of Saint Michael since 1998.